Nick J.D. Hodgson details new album and reveals brand new video. 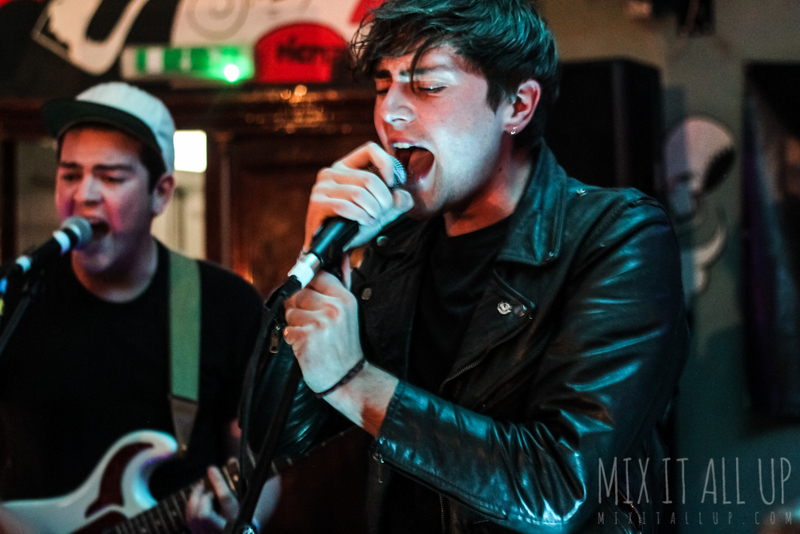 Following the release of debut single ‘Suitable’ just a few weeks back, Nick J.D. Hodgson has announced details of his debut album ‘Tell Your Friends’ including pre-order bundles. Nick J.D. Hodgson, producer/songwriter previously of Kaiser Chiefs and indie super-group Albert Albert, began working on the album following a tweet stating that if he tweeted about creating solo material then he’d have to do it. 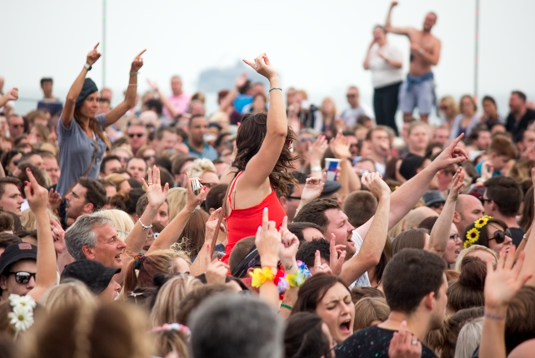 ‘Tell Your Friends’ features cameos from Kaiser Chiefs guitarist Whitey as well as Anna C Hodgson and The Music’s Rob Harvey. The insanely catchy ‘Suitable’ now has a video which is complete with none other than Suffolk cows (nope, that’s not an obscure new folk-punk band) and was filmed using just an iPhone and a selfie-stick. 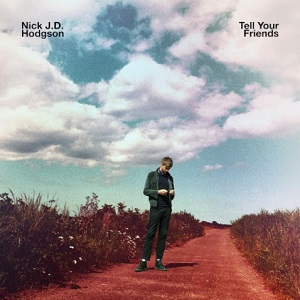 You can pre-order the brand new album ‘Tell Your Friends’ by Nick J.D. Hodgson here with bundles including clear vinyl, signed CD’s and “Everything Is Suitable Nowadays” tote bags. 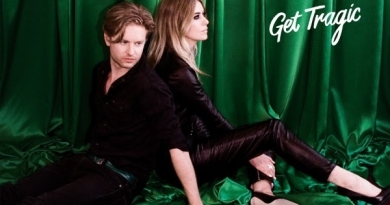 Blood Red Shoes return with forthcoming album news and brand new single ‘Mexican Dress’.